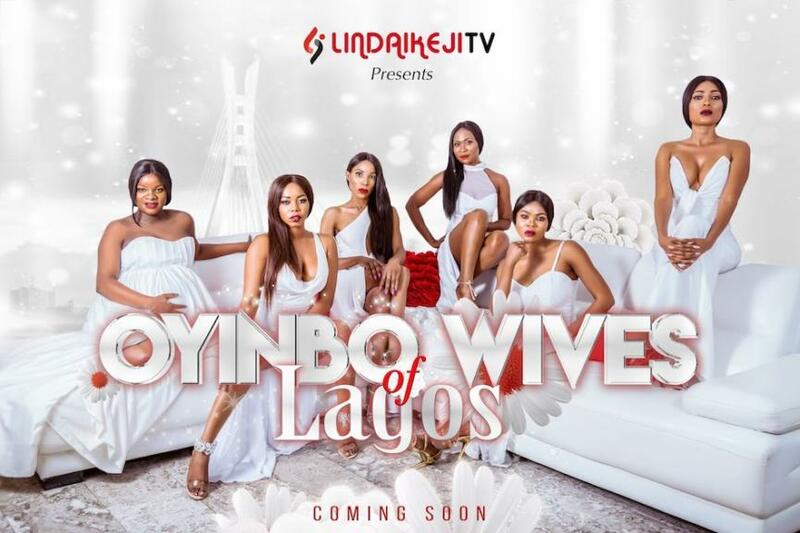 Linda Ikeji, a blogger turned media mogul/entrepreneur, has announced the production and soon to be broadcasted VH1 type reality television programming on Nigerian television. Ikeji made the initial announcement December of 2017 and has, since then, continuously released new trailers showcasing her diverse offerings. Ikeji’s timing couldn’t be better for reality television shows. According to a PricewaterhouseCoopers’ (PwC’s) Global entertainment and media outlook 2017 -2021, Nigeria will be the world’s fastest-growing entertainment and media market. “The report provides PwC’s most recent and up-to-date forecast of consumer and advertising spend data as well as related commentary for 17 entertainment and media segments, across 54 countries including Nigeria. It is a powerful online tool that provides deep knowledge and actionable insights about the trends that are shaping the E&M industry. While, of course, from a business standpoint, Ikeji stands to rake in millions and position Linda Ikeji Media as a leader in reality television programming in Africa, there are some issues she has to contend with. Namely: 1) getting her legal house in order, and 2) determining how she squares her specific content offering with her professed personal philosophy of motivating young women. On the first issue, Ikeji has had a poor history of compliance with intellectual property laws, so much so, it led to Google shutting down her blog in 2014. On the second issue, Ikeji, it may appear, seems to speak out of both sides of her mouth. On the one hand, she encourages women to be self-sufficient and to love and value themselves. On the other hand, she exploits women doing the exact opposite. But, perhaps, in the final analysis, she may be able to justify her exploitation if these women become a case study of what not to do to the viewing audience. Who knows? “Here’s the first promo clip of Tonto Dikeh’s reality show, King Tonto. It’s Tonto like you’ve never seen her before. She opens up to her fans in ways most people won’t dare. Coming soon on Linda Ikeji TV on cable and online…” (Dikeh’s husband has filed a court injunction to stop this show from airing).